The latest news on community wealth building initiatives! 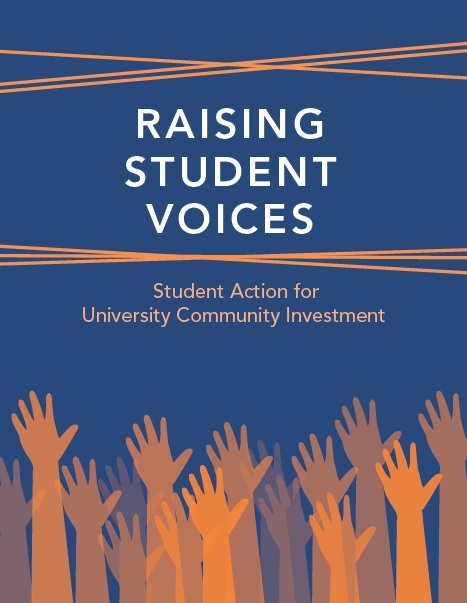 We are pleased to announce the release of a new report, Raising Student Voices: Student Action for University Community Investment, a joint publication with the Responsible Endowments Coalition. Nationally, institutions of higher education control more than $400 billion in endowment investments. 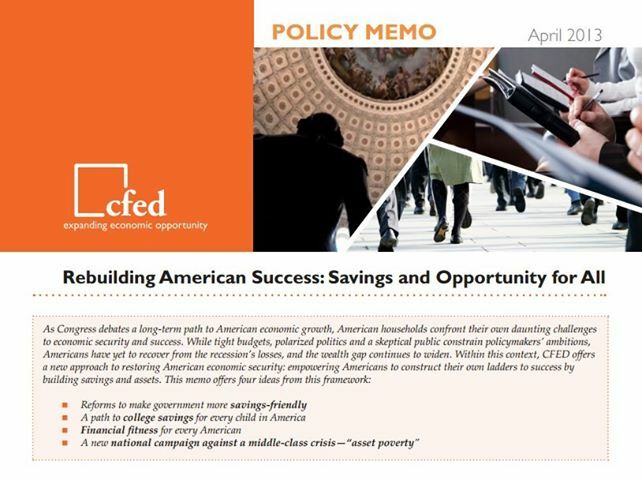 The study explores ways students, faculty, community organizations, and college administrators can work together to help ensure institutional investment policies benefit the communities in which America’s colleges are based. 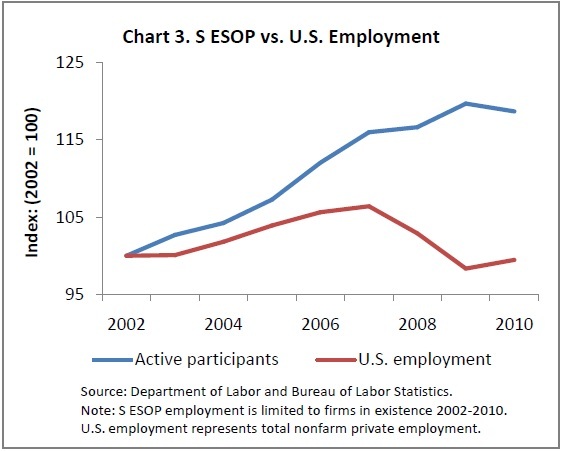 See belowand stay tuned for an upcoming web-based launch event to learn more about this report. This DiversityInc article highlights the release of our recent case study (published jointly with MIT): The Anchor Mission: Leveraging the Power of Anchor Institutions to Build Community Wealth. The study focuses on the path-breakingVision 2010 program implemented in Northeast Ohio by University Hospitals (UH) that targeted more than $1 billion of procurement locally to create a “new normal” for responsible business practices. A May 8 community forum featured a notable panel, including Cleveland Mayor Frank Jackson and UH CEO Tom Zenty, along with members of the MIT faculty and Harvard business school professor Rebecca Henderson. All contributed to an engaging conversationabout how anchor institutions can help build more resilient and inclusive local economies. Archived on MIT TechTV, you can watch the entire event. 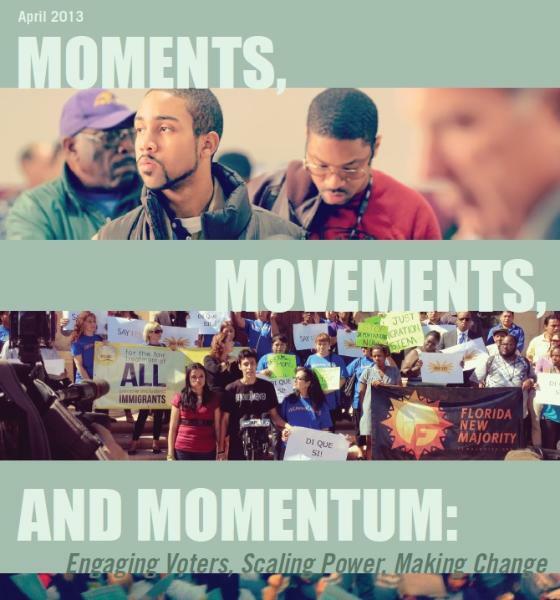 Continuing his book tour for What Then Must We Do?, Democracy Collaborative co-founder Gar Alperovitz was interviewed on Bloomberg Radio, and his work was highlighted in Dissent, on WSJ Marketwatch, and in Businessweek. Gar’s presentation at Madison’s cooperatively owned Rainbow Books was broadcast nationally on C-SPAN’s BookTV, and his talk at the New America Foundation can be viewed online here. 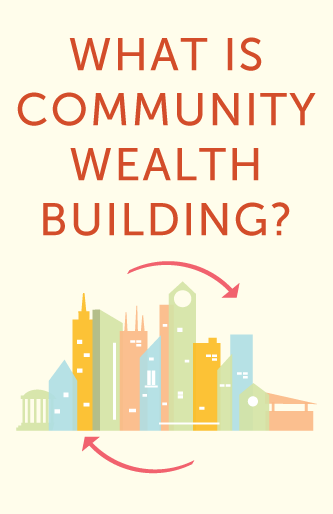 The Democracy Collaborative continues to publish articles on a number of issues related to community wealth building. Gar Alperovitz uses the example of marriage equality victories at the state level to show how political progress can be made one step at a time in an article in Yes! Magazine. On AlterNet, Gar and senior research assistant Thomas Hanna challenge the Obama administration’s proposal to privatize the publicly-owned Tennessee Valley Water Authority. Research director Steve Dubb and research associate David Zuckerman write for Shelterforce’s blog Rooflines about eliminating food deserts using community wealth building strategies. 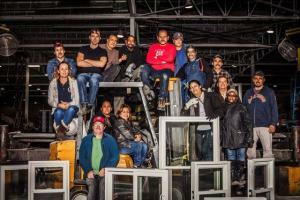 And, in Truthout, Thomas Hanna and senior fellow Joe Guinan argue for win-win public partnerships with organized labor that would use workers’ vast pension fund assets to rebuild America’s infrastructure while putting people back to work. As always, we have added new links, articles, reports, and other materials to the site. Look for this symbol*NEW* to find the most recent additions. Neither crowdfunding nor a financial institution in the traditional sense, Community Sourced Capital (CSC) aims to build community through finance by enabling community members to provide needed capital to local businesses. Through aggregating small sums from community members, CSC pools these resources and provides zero-interest, project-based loans of up to $50,000 to local small businesses in Washington State. CSC vets all qualifying businesses to ensure that loans are beneficial for both the business and the community. Still in its formative stage, CSC has nearly 500 participating “Squareholders” to date.